Magical abilities can be in the “genes” of some individuals in Cresia. Perhaps they are born under special circumstance or perhaps there is no other explaining factor than total randomness. In Ferria those who possess innate magical abilities are few and far between and most of them do not understand their powers and wilfully even suppress them out in order to better fit in with Ferrian way of life. 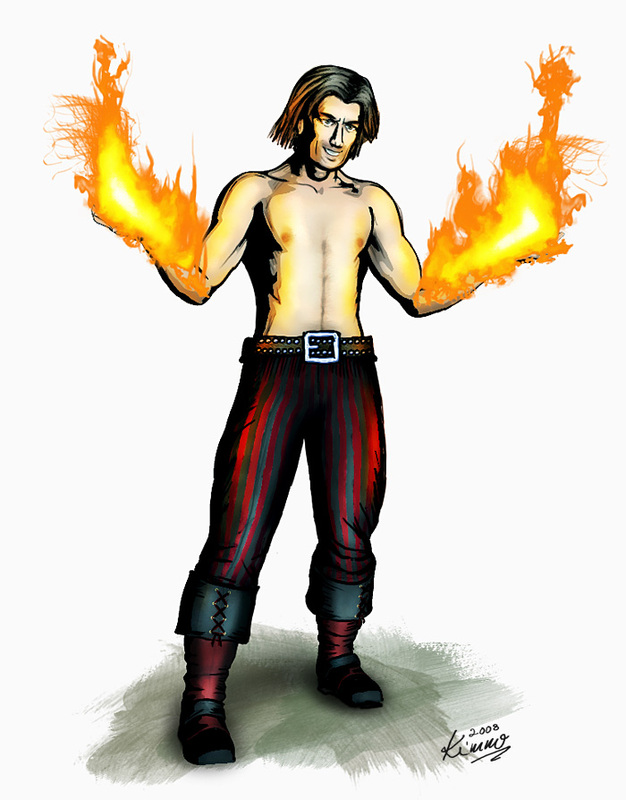 Thurn Eibor on the other hand is proud of his abilities and learned a wide array of magical talents from the best masters in Myrna – the fabled land of magic and wizardry.